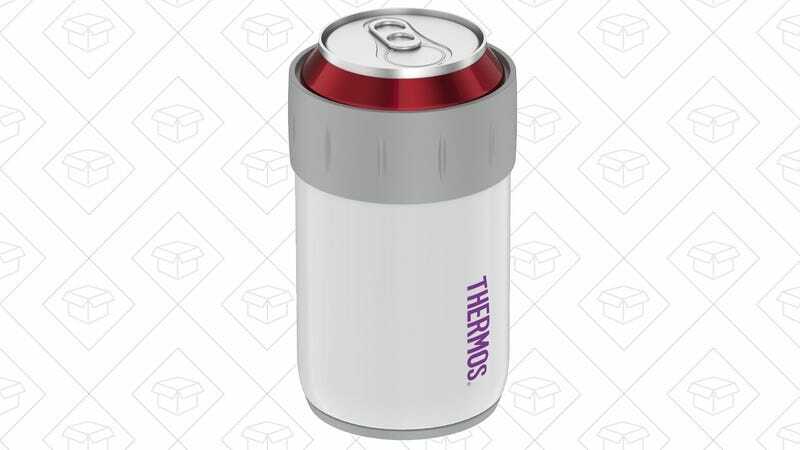 Let’s be honest here, thin fabric koozies are mostly useful for decoration; they don’t really keep a can cold for very long. This metal Thermos contraption though? It’s the real deal, which is why so many of you have bought it.